You can never have to many pairs of jeans these days! Take them from day into night. Dress them up or dress them down. There is a style and a fit for every figure! As a fashion stylist people are always asking me what type of jeans are on trend right now. I always respond, "Whatever style looks the best on your body!" See below to view the fits and figure out which one is for you! A recent jean trend that in my opinion has lasted just a little too long is the skinny jean. This style is most definitely not a friend to all figures, but somehow everyone began to wear it weather it was flattering or not. I think the biggest challenge is HOW to wear the skinny jean. If you are slim with a boyish figure like the model above, you can't go wrong with this style! 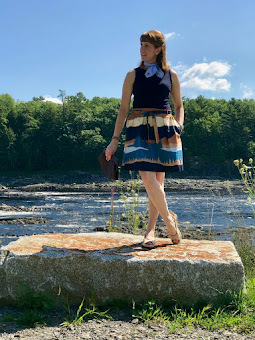 If you have a more curvy figure, then the look must be balanced with a tunic style top (meaning a top that comes just slightly down over your hip bone.) A boyfriend style blazer or cardigan also looks fabulous with a skinny jean. Personally I prefer the straight leg jean over the skinny jean, although I do the skinny now and again ;) But the straight leg jean is more flattering because it is cut straight down from the hips to the bottom of the legs. 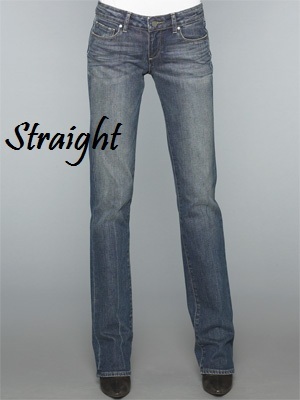 It doesn't hug in at the hips and ankles like the skinny jean therefore creating a cleaner more flattering line. 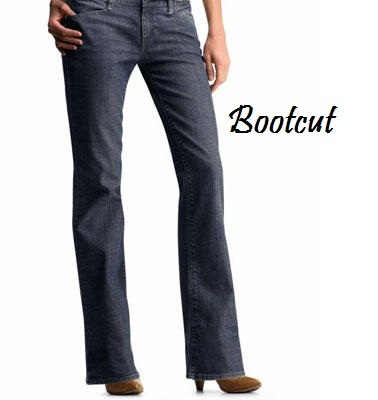 I would have to name the boot cut jean the most flattering jean style for almost every body type. The slightly wider leg opening creates the ultimate balanced look especially when worn with a heel. Wearing the flare leg jean creates a cute, fun, relaxed look. If you choose the flare leg jean as your fit, make sure that they are long enough. The length of this jean style can really make or break this look. Too long can look sloppy. 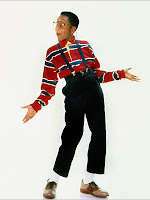 Too short can look a little Steve Urkel-ish. Make sure that the bottom of the legs are hitting the top of your shoe. In my opinion, the flare leg jean that the model in the above photo is wearing could be just a touch longer. 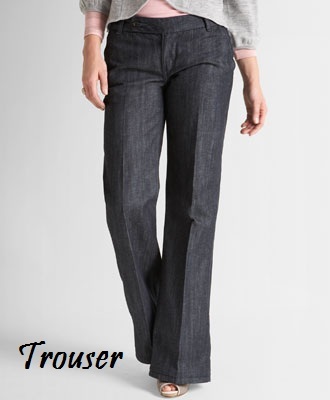 The trouser jean is another flattering style for just about every body type. 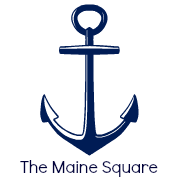 They are a bit dressier (like a trouser) and they are cut straight through the hip and thigh and straight down through the leg to create that long lean body line with a bit of a boot cut at the leg opening to give a balanced look. 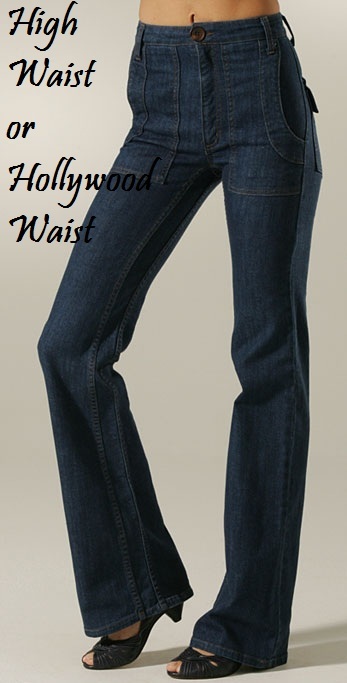 My ULTIMATE FAVORITE denim style of the moment is the high wasted or the Hollywood waist jean. This jean style looks best on ladies with a long torso, although I know someone who is short waisted (myself:) who will be experimenting with this style! I will wear a really high heel as well as doing a ton of standing ab workouts to keep my middle from getting the jiggle! Getting away from the skinny jean, the high waist style jean is the trend of the moment! I really love jeans skinny and bell bottom are my favorites.